– The authorities of the Republic of Belarus to democratize the country’s political system and to conduct the presidential and parliamentary elections planned for 2019 and 2020 in strict accordance with international democratic standards. 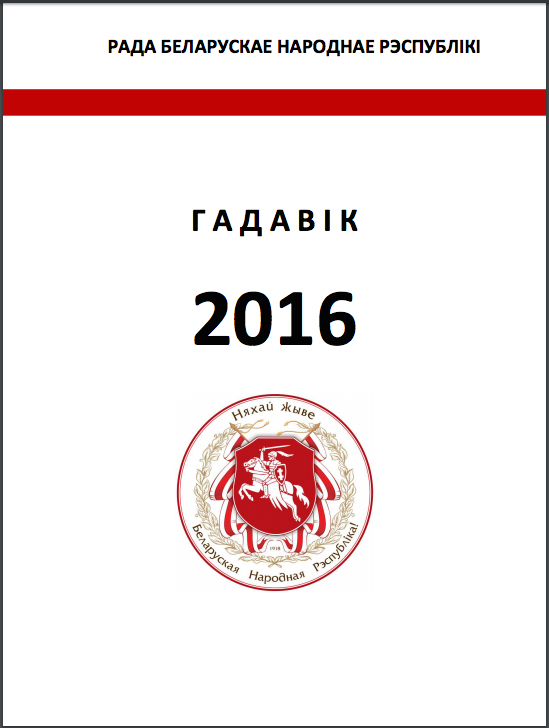 The BNR Rada states that the authorities of the Republic of Belarus must stop the confrontation with and repressions against Belarusian patriots in the pro-democracy opposition, must take measures to achieve a compromise between various political forces in the interest of a nationwide consolidation around the values of the Independence of Belarus. 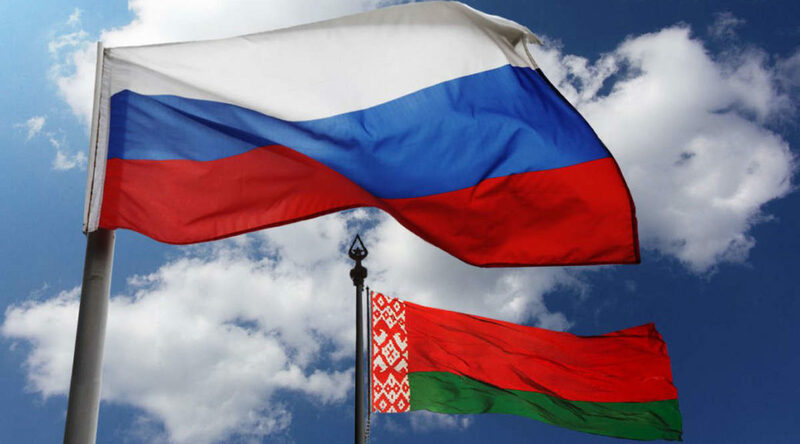 The BNR Rada notes that the legal force of documents about the creation of the so-called “union state” of Russia and Belarus, signed earlier or to be signed in the future, must be called in question if the signatory from the Belarusian side is a person occupying the post of the President of the Republic of Belarus not as a result of democratic elections. The BNR Rada states that democratic elections, respect of human rights and freedom of speech are the only way to consolidate the Belarusian nation and to end the decades-long international isolation of Belarus.